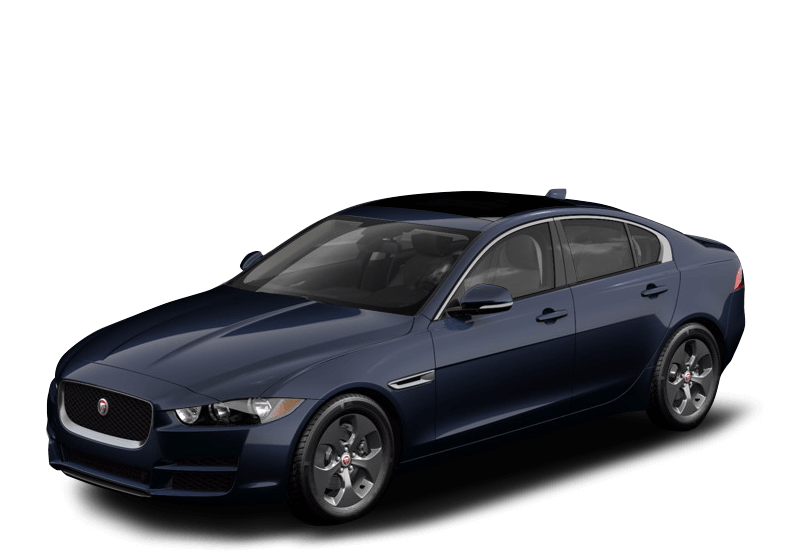 This new model boasts an attractive exterior that is sure to grab attention on the Holmdel road while also giving you everything you want in performance and efficiency. 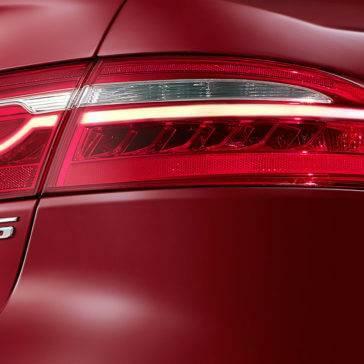 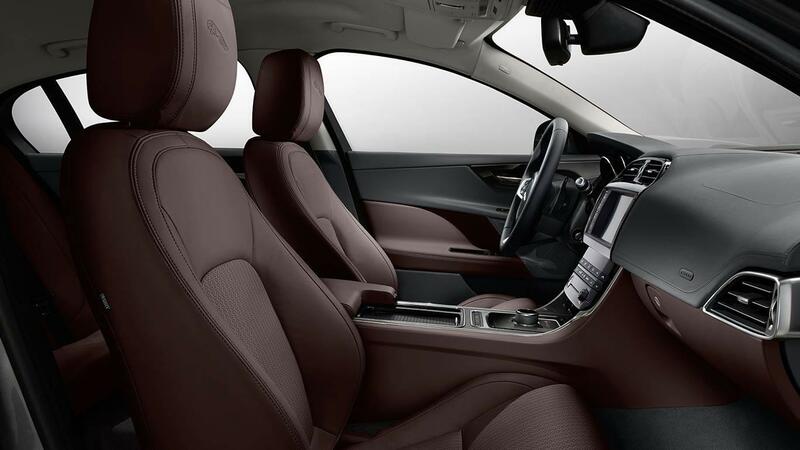 This new model is equipped with a variety of technology and relaxation features that stand out against other models on the road. 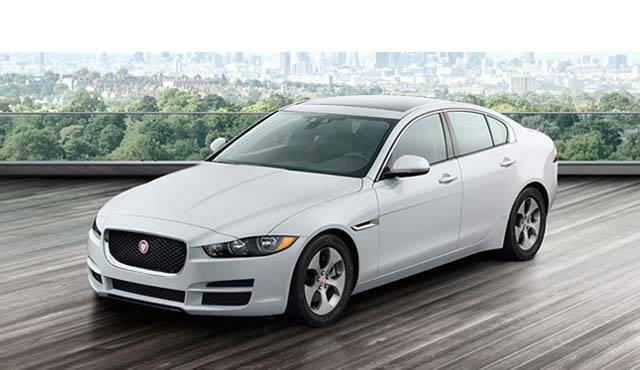 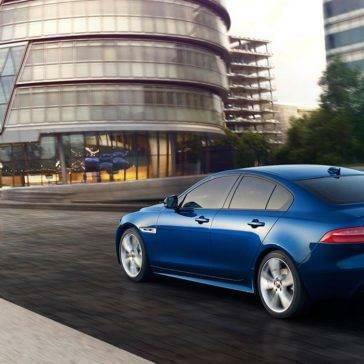 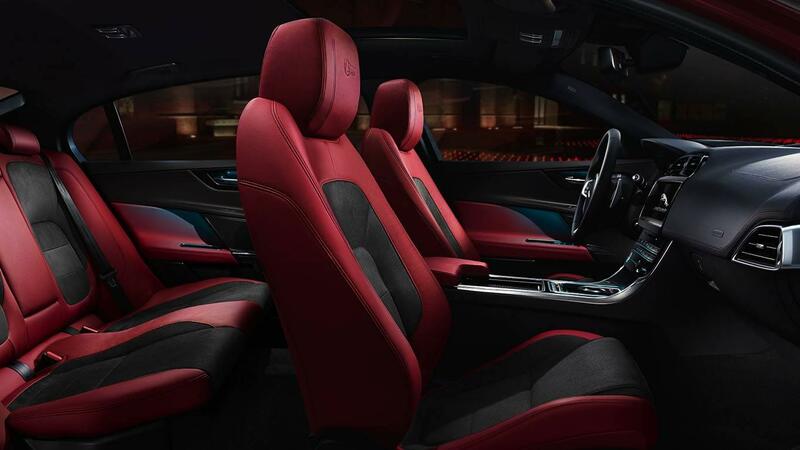 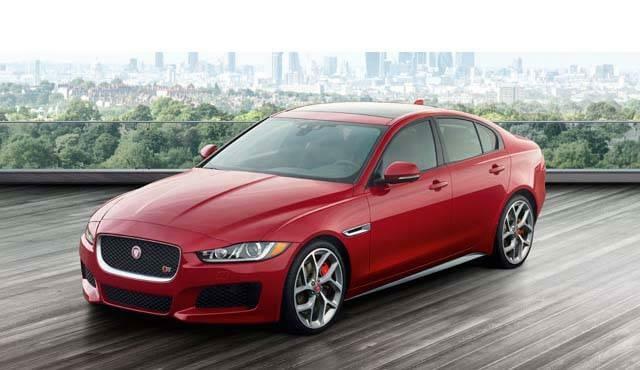 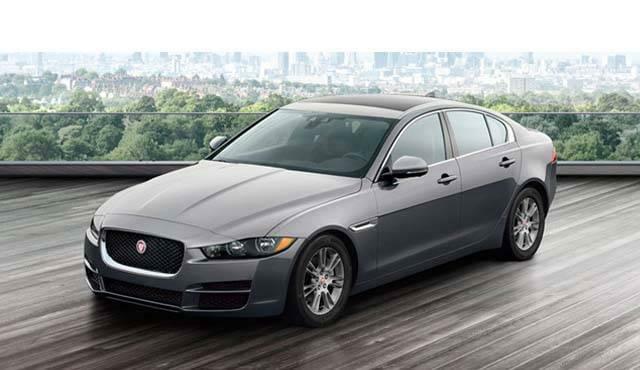 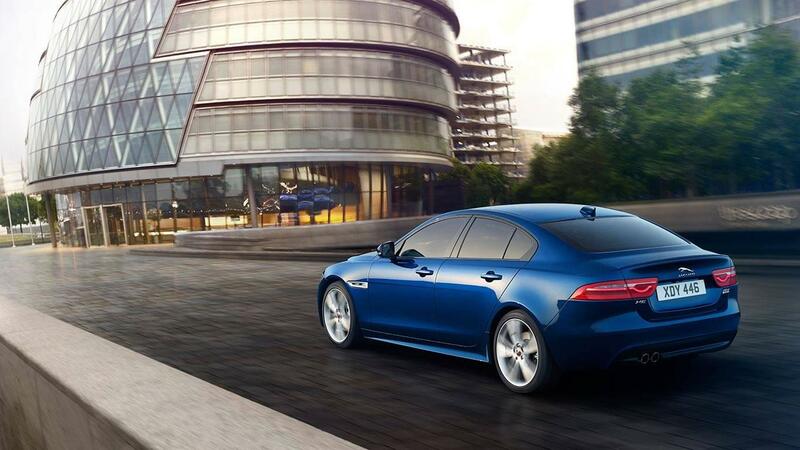 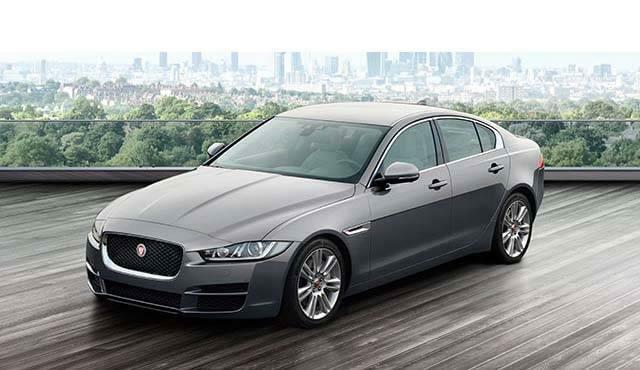 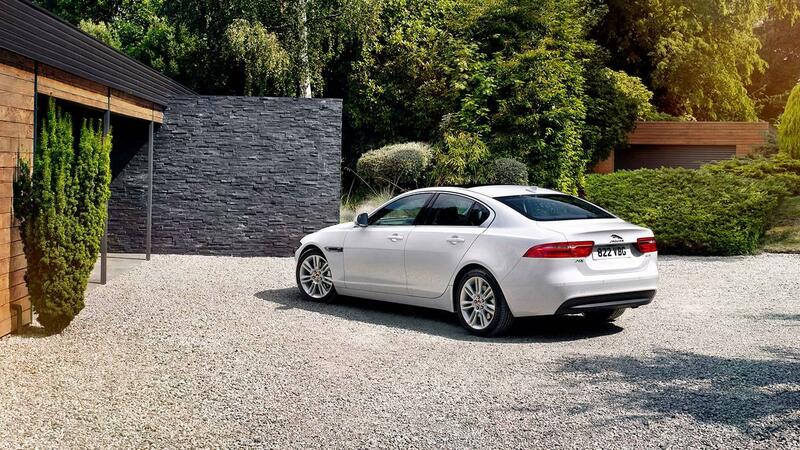 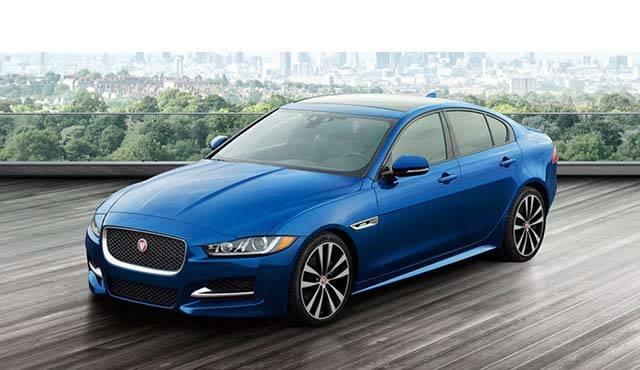 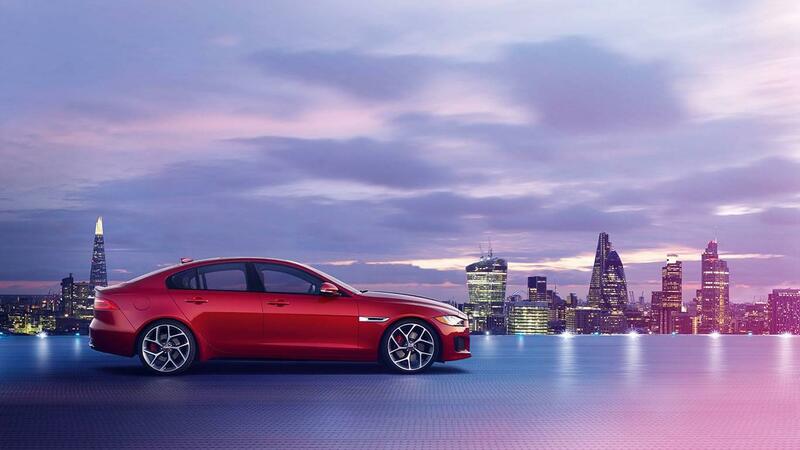 Learn more about the new Jaguar XE interior. 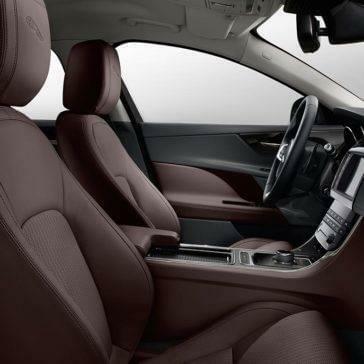 When you hit the Colts Neck road, you want to know the vehicle you’re driving will offer the safety and innovation you need for a truly enjoyable driving experience. 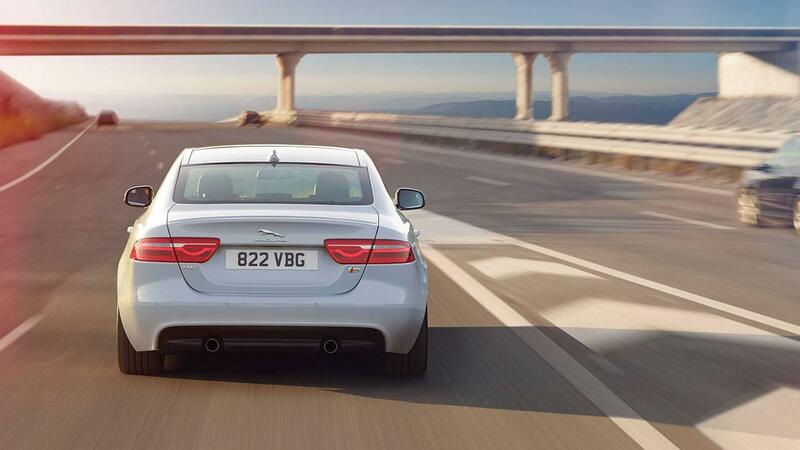 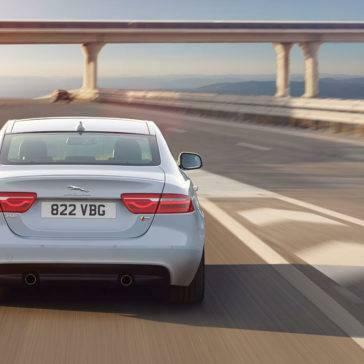 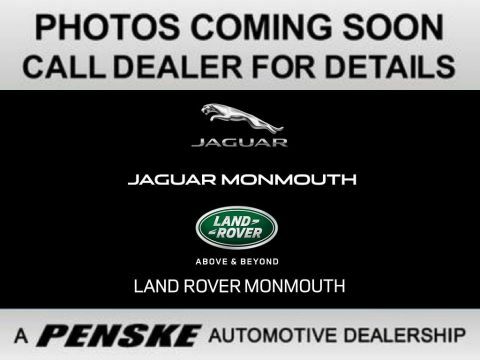 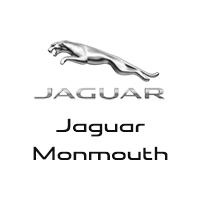 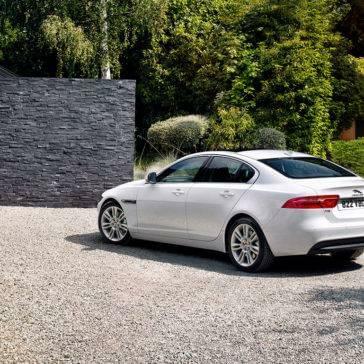 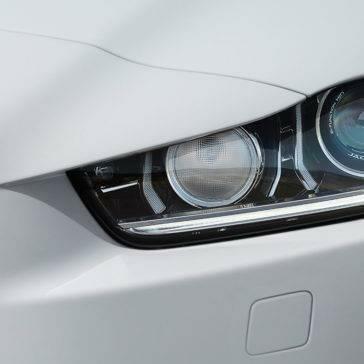 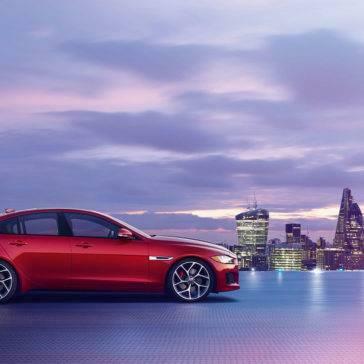 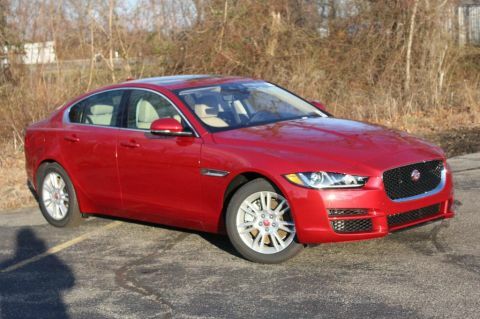 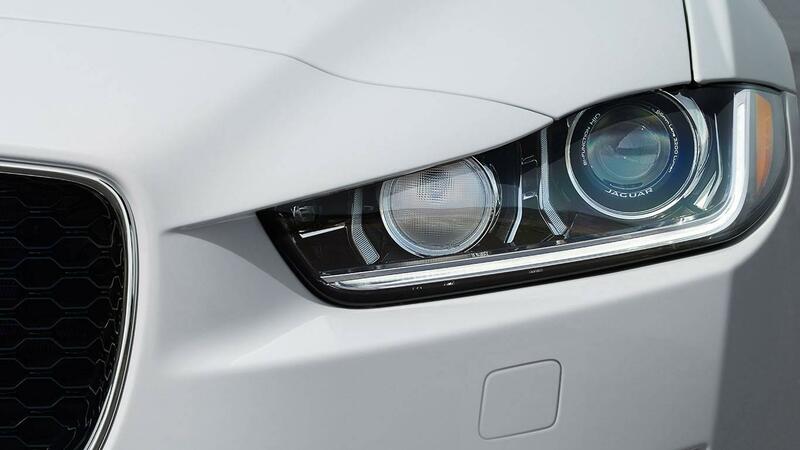 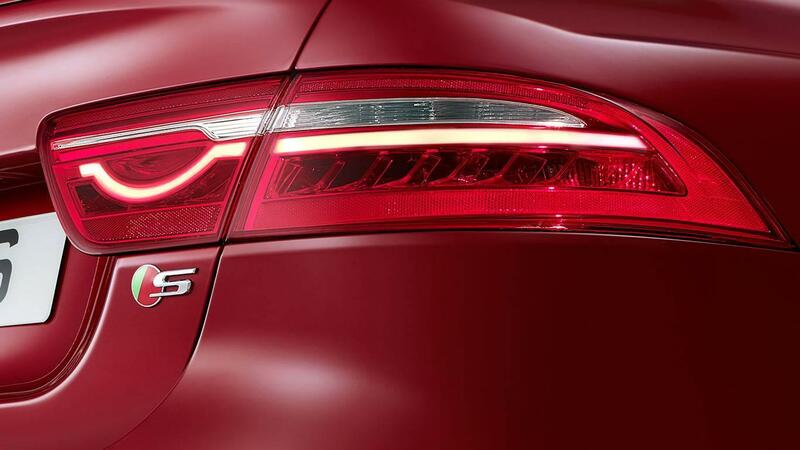 Whether you’re interested in the power or technology behind your new Jaguar model, you can rest assured this one will give you everything you want, and then some.